WOW! What a book. Over five hundred pages of action-packed history, supported by over one thousand thumbnail sketches of some of those individuals who have made their mark in the long history of the Auckland Infantry. And there is more. About seven hundred photographs some that have never been seen before, plus a sprinkling of easy-to-read maps and even the odd topical cartoon, makes this excellent publication, researched by some very passionate researchers and written by three outstanding and eminent authors, namely Peter Cooke, John Gray and Ken Stead such an exciting inclusion to our military history treasure trove. This book is nothing short of being outstanding and leaves very few stories remaining to be told. 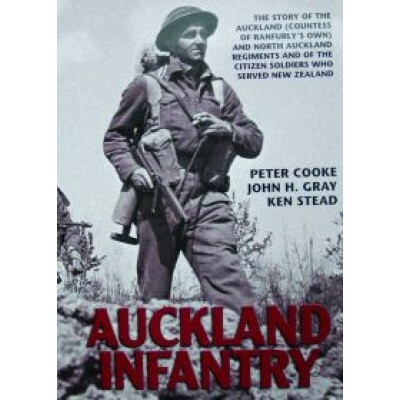 Eight chapters of gripping history and whilst the theme, naturally, remains focussed on Auckland Infantry, this tome has something for everyone. Chapter 1 equates to the book of Genesis with its in the beginning because it sets the scene of the early Auckland Infantry and also provides a fascinating insight into the New Zealand Wars, the Boer War and the origins of World War One. Chapter 2 deals with The Great War – and this chapter is a great read by not only telling the story of the capture of German Samoa (which very few know much about) but naturally deals in great detail on the story of Gallipoli. However, what stands out in this chapter are the special in-depth accounts, including extracts from soldiers personal diary entries, of our involvement on the Western Front. Chapter 3 aptly describes that interesting period between the two Wars and Chapter 4 relates to the Auckland Infantrys involvement in World War Two. 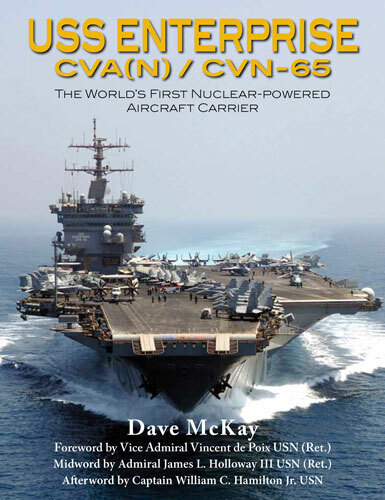 The remaining four chapters handle the post-World War Two history, including CMT, National Service and many other important issues. And if that is not enough, Auckland Infantry is supported with the inclusion of twelve appendices on a wide range of numerous subjects.